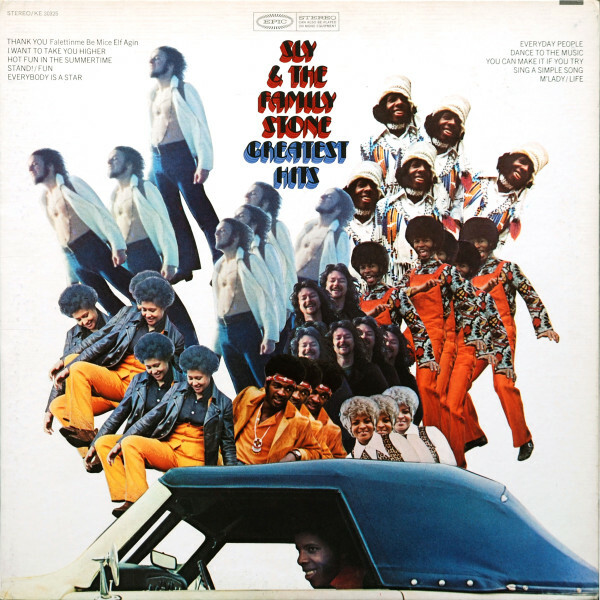 Sly and the Family Stone created a musical utopia: an interracial group of men and women who blended funk, rock and positive vibes. Sly Stone, the Family mastermind, was one of the Sixties' most ambitious artists, mixing up the hardest funk beats with hippie psychedelia in hits such as "Thank You (Falettinme Be Mice Elf Agin)." Greatest Hits ranges from gospel-style ballads ("Everybody Is a Star") to rump shakers ("Everyday People") to soulful bubblegum ("Hot Fun in the Summertime"). Stone discovered his utopia had a ghetto, and he brilliantly tore the whole thing down on 1971's There's a Riot Goin' On [see No. 99]. But nothing can negate the joy of this music.